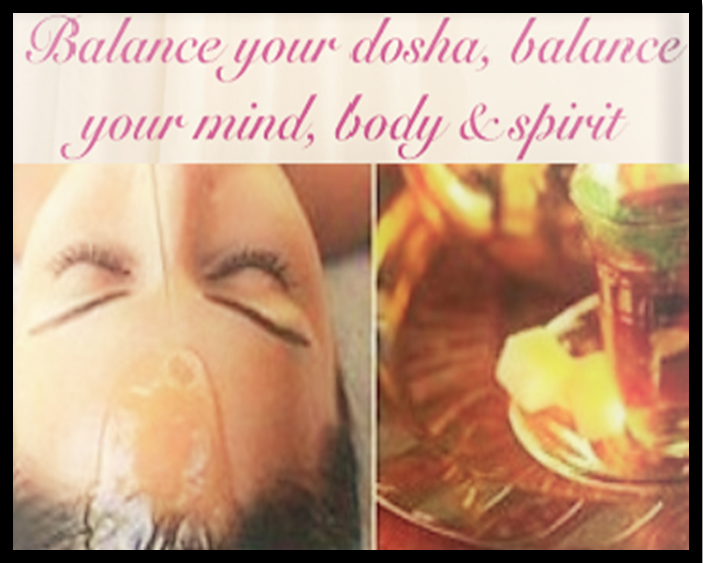 Canada's Revolutionary Ayurveda Spa Mind/Body Healer - Educator - Alchemist and Amazon.ca Bestselling Author. 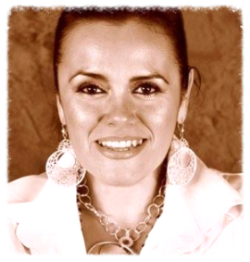 Andrea Olivera is a seminal figure in Canada’s Ayurvedic spa healing and beauty industry. 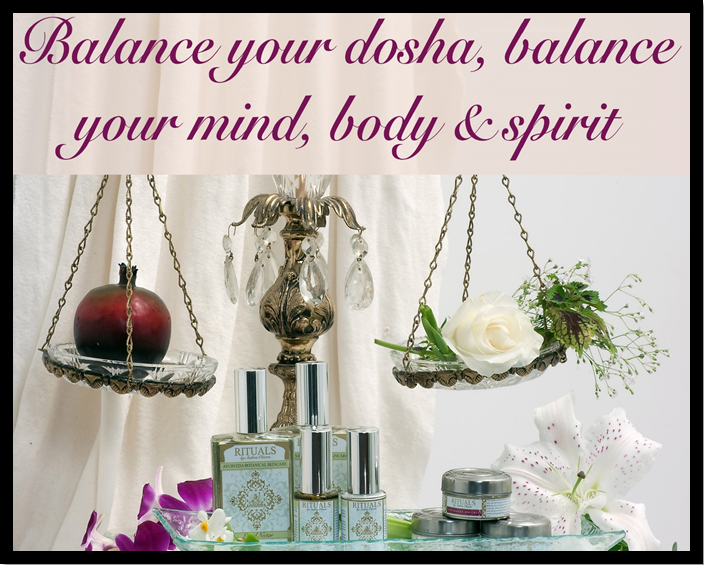 For over 30 years she has helped thousands of clients and students experience the wonders of Ayurveda through her unique Andrea Olivera Ayurveda Method as an educator, author, speaker, aromacologist, and creator of Ayurveda Rituals Botanicals - her exquisite line of natural botanical skincare and perfumes. She is also the author of Eye on Yoga, Ayurveda and Jyotish Almanac, and A Rishi Among Us —Tales of Krishan Mantri. She is currently working on her third book. Allow me to guide you through a healing journey for FREE. IT WILL CHANGE YOU For The Better. 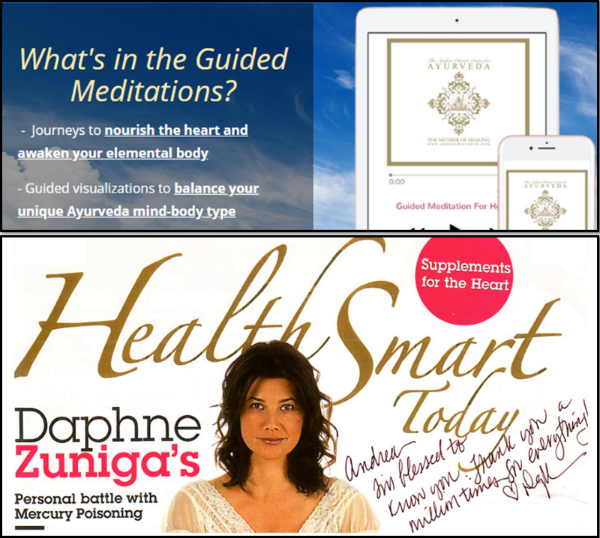 Connect and download my guided Ayurveda Meditations to quiet your mind and nourish your heart. I can't wait to start working with you. Check your email to see the download instruction. You can contact me at any time by email info@ayurvedictouch.com, or call free 1-800-504-0249.